Incumbent Muhtar Kent is retiring almost after four decades with the world’s largest beverages maker. 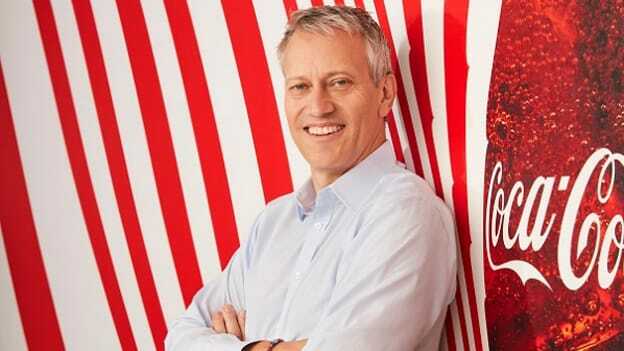 Coca-Cola Co stated that Chief Executive Officer James Quincey would take on the additional role of chairman next April. Incumbent Muhtar Kent will retire after four decades with the world’s largest beverages maker. This makes James Quincey as the 14th chairman of the company. Muhtar Kent was the company’s chief executive and chairman from 2009 until 2017. He continued as chairman after James Quincey became the chief executive. Interestingly, Kent’s departure comes in the same year as another high profile change in the beverage industry. After leading the food and beverage giant, PepsiCo for 12 years, CEO Indra Nooyi also announced her exit in August this year. She is also expected to relinquish her position as Chairman in early 2019. Muhtar has been credited with spearheading Coca-Cola’s move away from sugary sodas towards health and energy drinks. His tenure as the CEO saw Coke’s sales up by about 39 percent, while its shares rose about 60 percent. He also led the consolidation of the company’s bottling system that helped cut down costs. Under his leadership, the beverage maker also made investments in energy drinks maker Monster Beverage Corp in 2014, organic juice maker Suja Life LLC in 2015, among others. The beverage maker had also announced other top helm changes last month. Brian Smith will take up the role of President and COO starting January 1, 2019. Kathy Waller who presently is the executive vice president, CFO and president of Enabling Services will retire after a 32 year successful run at Coca-Cola and will be succeeded by John Murphy as CFO.